There are a few great things floating out there around blog land, that I couldn't help but share. Reading is one of my favorite things to do with my kids. I don't think you can ever have enough books! Go check out these nursery book shelves at Kara's Corner. While you are at it, peek in on the other things she's been working on in their nursery as well. The closet is amazing! I can't resist a good Pottery Barn knock off . This one makes me want to run to my local Goodwill and see what I can score today! Head over to Creative Juices Decor to see how she made this clock. I've been eying the bird's nest necklaces for some time now. I even hinted at wanting one for Christmas. It didn't happen. So when I saw this bird's nest ring , I knew I had to share it. Go over to Jane of All Crafts and see how goregous it is. 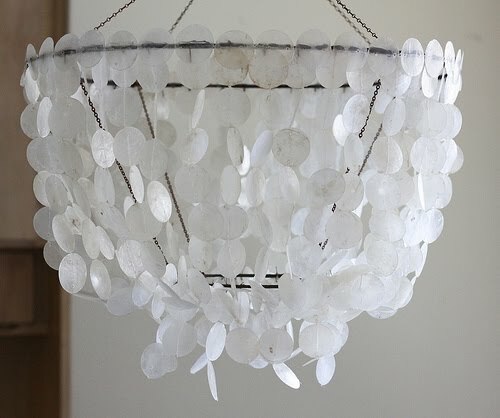 And last but not least, isn't this Capiz shell chandelier gorgeous?! Talk about having some vision for a broken wind chime. Head over to Cat on a Limb to see the whole story. See...too good to keep to myself! Don't forget, there is still time to enter my giveaway . There aren't many entries, so the odds are in your favor. Thanks for putting up my post! I love seeing all the creative things bloggers do. What would we do without getting inspired by everyone else?! You have a great blog! 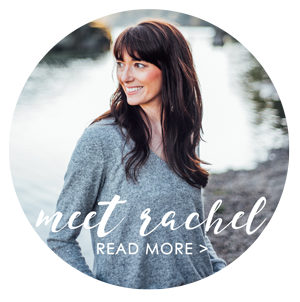 I found your blog through the Girl Creative Blog Hop! Great blog, Im now a follower. 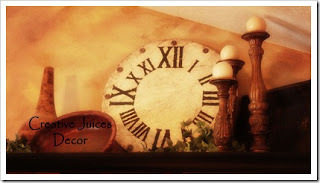 Would love if you checked out my blog too. Thank you so much for featuring my chandelier! I really love those shelves, too. Great idea! I love that ring! Thanks for rounding these finds up for us! 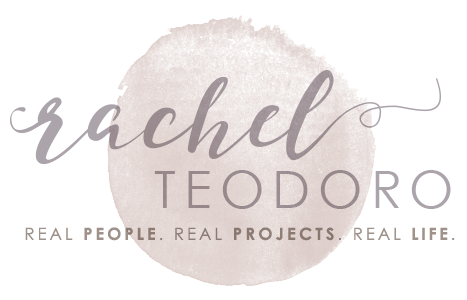 I'm blog hopping from The Girl Creative’s blog hop and would love for you to check out my blog too. And I'm your newest follower!